Over 17.78 lakh new voters have been added to the voters list by the Election Commission, taking the total count to nearly 5.04 crore. The Election Commission has carried out 96 lakh changes in the voters' list over the last one year. At 104, Mahobai from Nepanagar is the oldest voter in Madhya Pradesh. He is also a part of an 8 per cent increase in the electoral rolls as compared to 2013. Over 17.78 lakh new voters have been added to the voters list by the Election Commission, taking the total count to nearly 5.04 crore. "The number of voters in the age group of 18-19 years is 15,78,167. 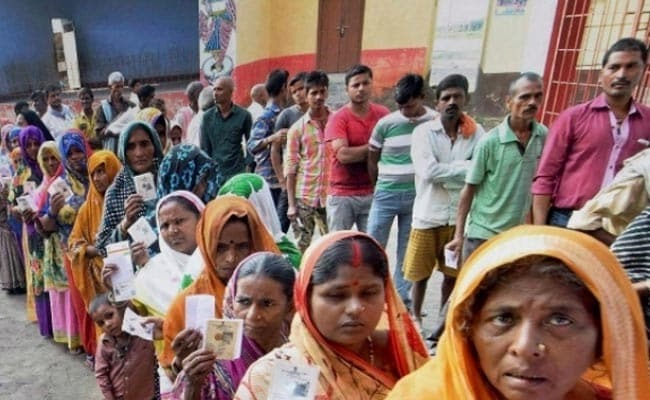 Of them, nearly five lakh voters were included in the list after door-to-door campaigning by the Election Commission of India (ECI)," Madhya Pradesh Chief Electoral Officer VL Kantha Rao said at a press conference. Mr Rao said the electoral roll was being constantly updated since October last year. While the voters' lists published in January and July had 5.07 crore and 4.94 crore names respectively, the latest one has 5.03 crore names. Ahead of the state assembly elections, the Election Commission has released the final publication of the Second Summary Revision-2018 of the photo electoral rolls in all 230 assembly constituencies of the state. The election officer said the ECI had carried out 96 lakh changes in the voters' list over the last one year. Of them, 36.13 lakh pertained to addition of names and 35.71 lakh to their removal. Of the 5,03,94,086 voters in the state, 2,40,77,719 are women while 1,410 belong to the third gender. The Congress had earlier alleged that there were 60 lakh fake voters across 204 assembly constituencies of the state. The Election Commission, in its response, said all the complaints pertaining to duplicate voters had been investigated and necessary changes carried out. 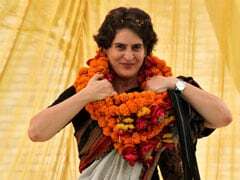 It also added that 827 duplicate voters had been removed from Narela constituency in Bhopal -- an area that the Congress claims has around 11,000 fake voters. According to officials, refresher courses and retests will also be held for officials who failed examinations recently conducted by the Election Commission. As many as 238 of the 561 officials who appeared for the tests flunked them, and some could not even answer questions as simple as the circumstances under which candidates forfeit their security deposit. Only 244 managed to get more than 70 per cent marks.